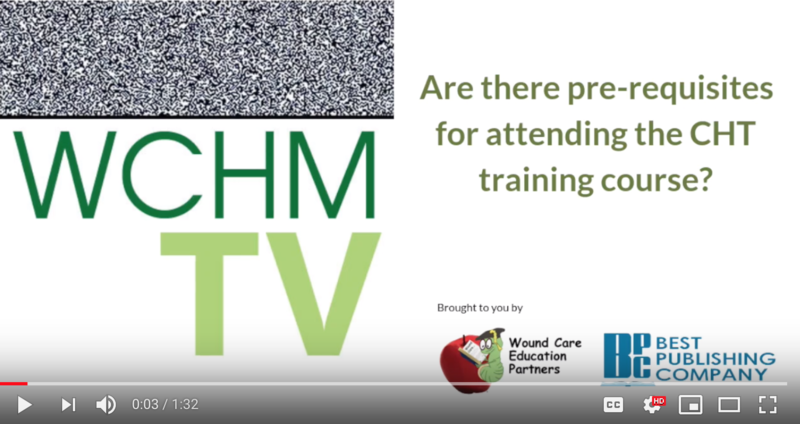 Video Lesson: The Explosion of Chronic Wounds in the U.S. 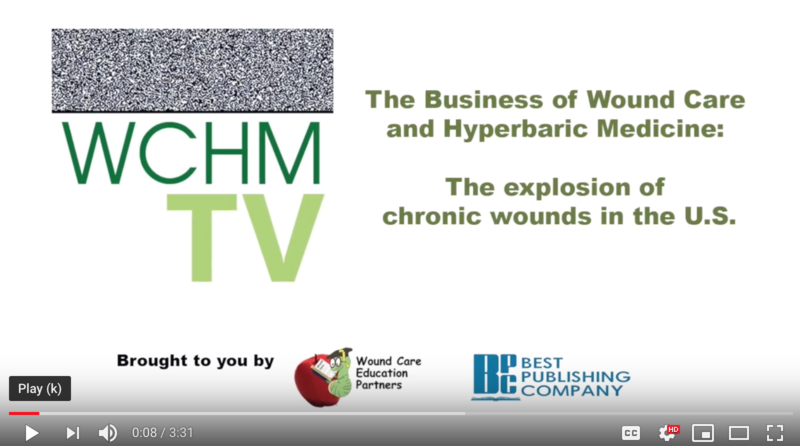 This short video lesson taught by Dr. Michael White, MD, UHM, MMM, CWS discusses the explosion of chronic wounds within the U.S. and the opportunity for wound care and hyperbaric medicine clinics to serve more patients. 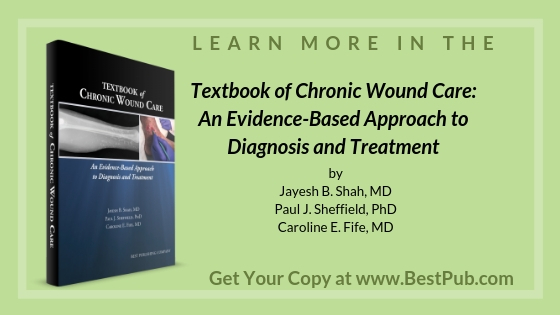 Learn more at the 2-day workshop hosted by Wound Care Education Partners, The Business of Wound Care and Hyperbaric Medicine. Accreditation Statement: The Undersea and Hyperbaric Medical Society designates this live activity for a maximum of 16 AMA PRA Category 1 Credit(s)™. Physicians should claim only the credit commensurate with the extent of their participation in the activity. Are there prerequisites for taking the CHT course? 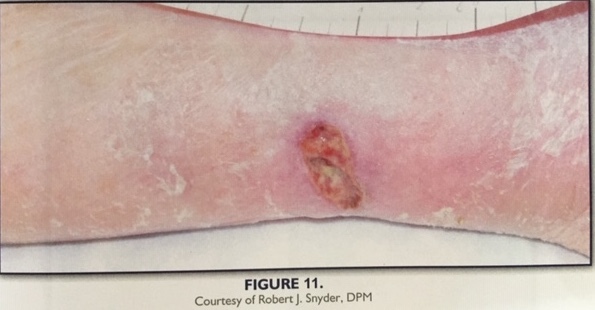 History: This patient presents to the wound care clinic with a history of alcohol abuse, tobacco use, and congestive heart failure. Patient states that her legs are prone to swelling. It's time to start planning now to earn your 2019 CME/CNE/CEU credits. Don't know how to start? 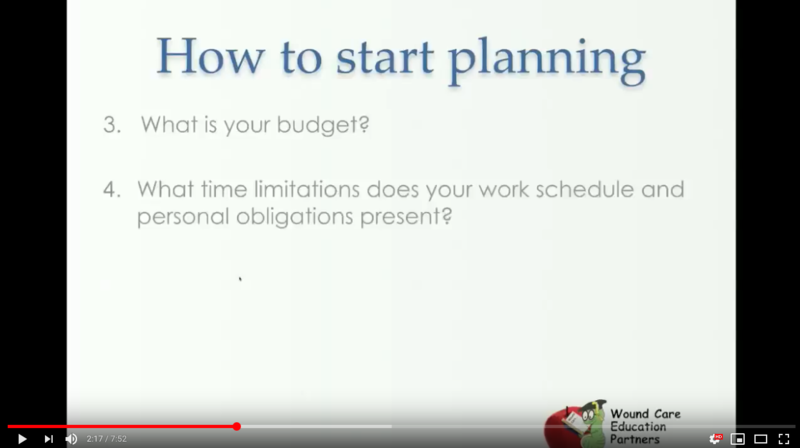 Below are five questions to help you start the planning process, and watch the short video to get all the details. By providing community education to potential patients you are building awareness, and with that awareness we’re able to impact healing outcomes for patients in our community. 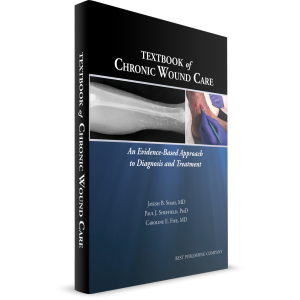 How Key Are Front Office Operations To The Wound Clinic Business? 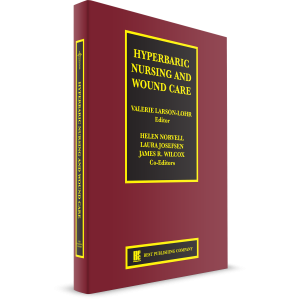 Have you thought about the impact of the front office operations in the success, health, and growth of your wound care and hyperbaric medicine clinic? 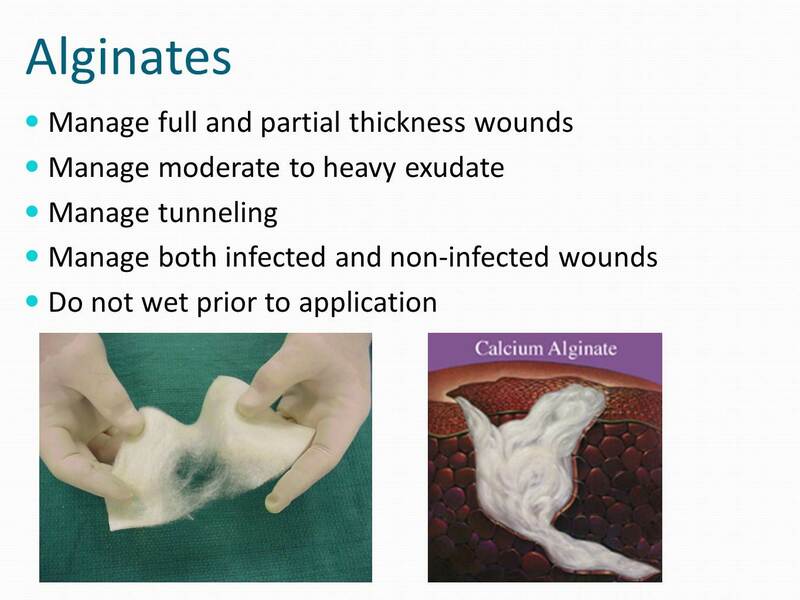 Question: Patients present to the wound care practitioner in a myriad of ways, how does the practitioner decide how to manage the wound?